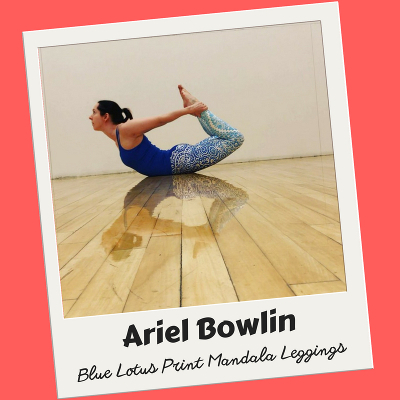 "I wore my mandala leggings to workout and teach a yoga class, they were stretchy and comfortable enough for all of that! 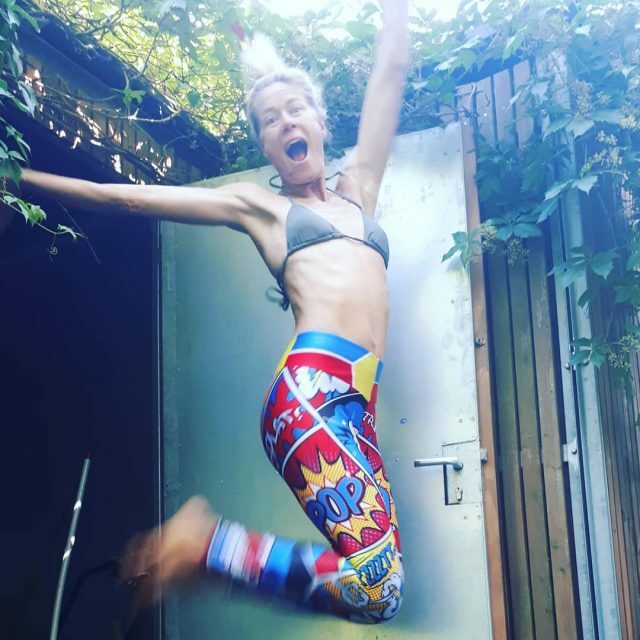 They fit great through my upper legs and waist." 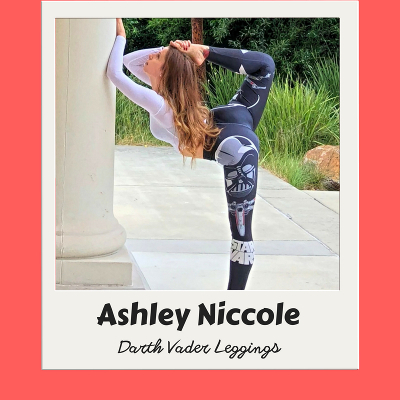 "I LOVE the darth vader leggings, they are so cute and comfortable, not see through and I got a ton of compliments on them when I wore them to the yoga class I taught." 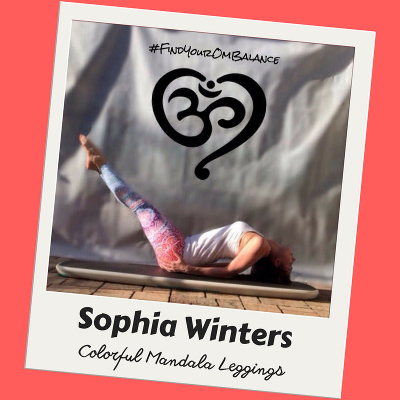 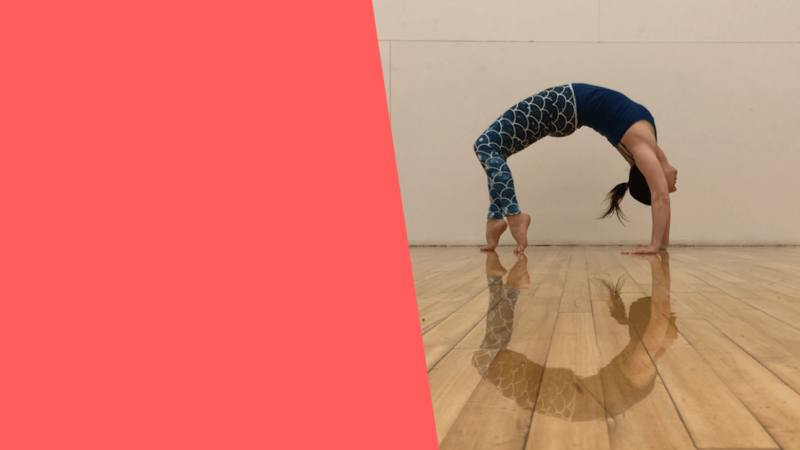 "The leggings are super comfy, thicker (not too thin), no show material considering the white background, they stay in place while practicing yoga. 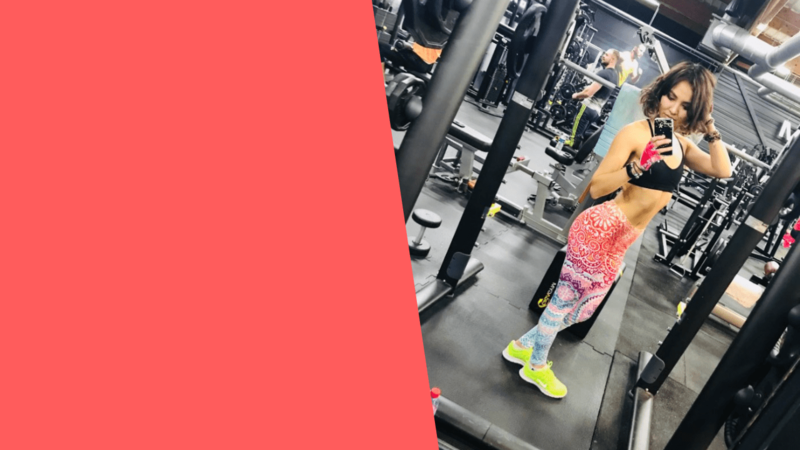 Definitely a good choice!" 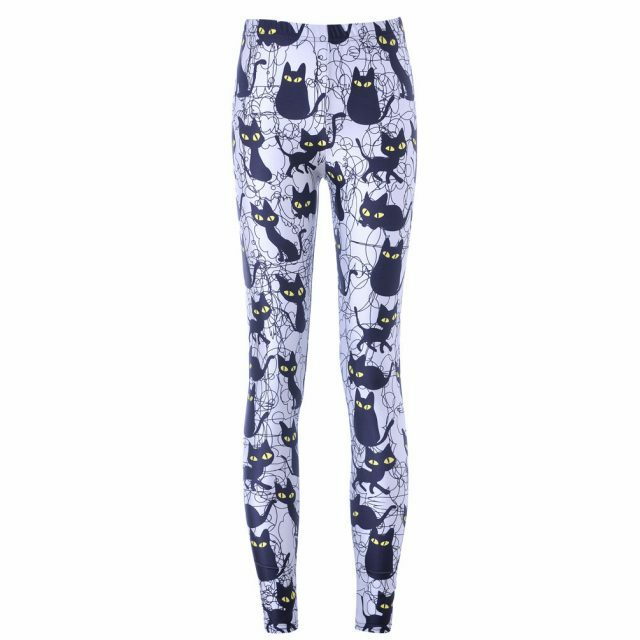 We offer the best service and great prices on high quality cute and quirky leggings. 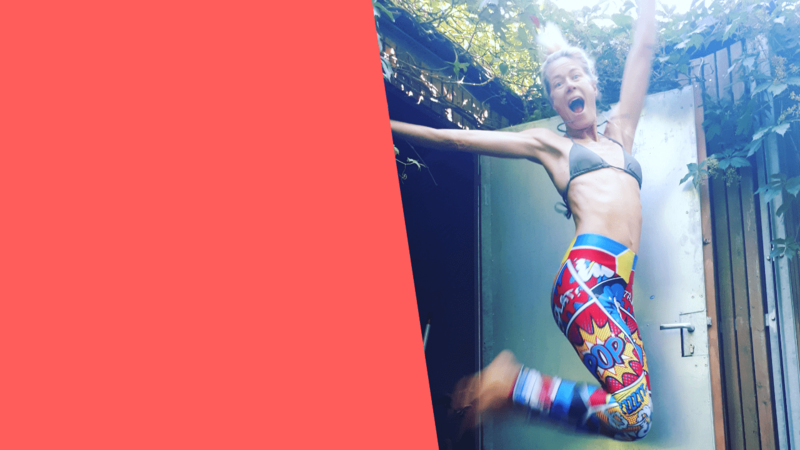 Our store is worldwide and you can enjoy FREE shipping on all orders, no minimum.